Classy Concepts Bridal Boutique is a full-service bridal boutique in Mansfield, TX. We're taking you "behind the seams" to give you the inside scoop on the latest bridal trends, amazing sale alerts, and more! Call 817-473-2100 or visit http://www.classyconceptsdesign.com/ for more info. 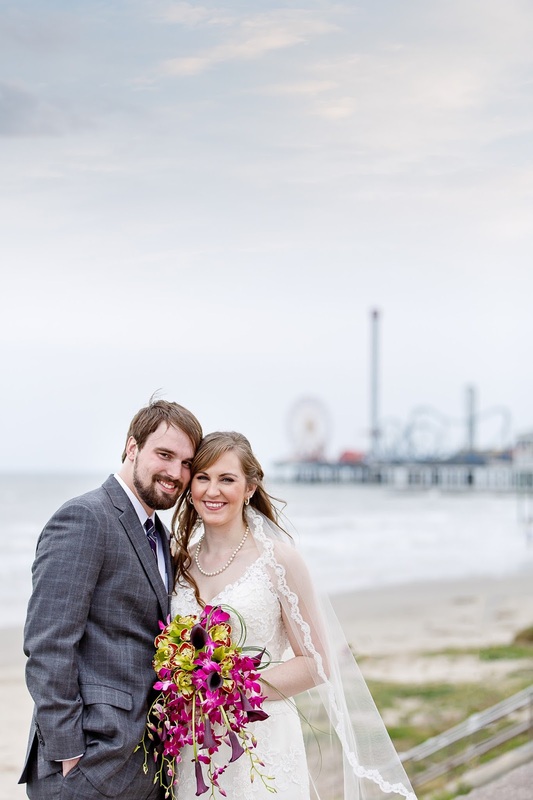 Sun, sand, and the Galveston coast made for a perfect combination for our bride Aly. 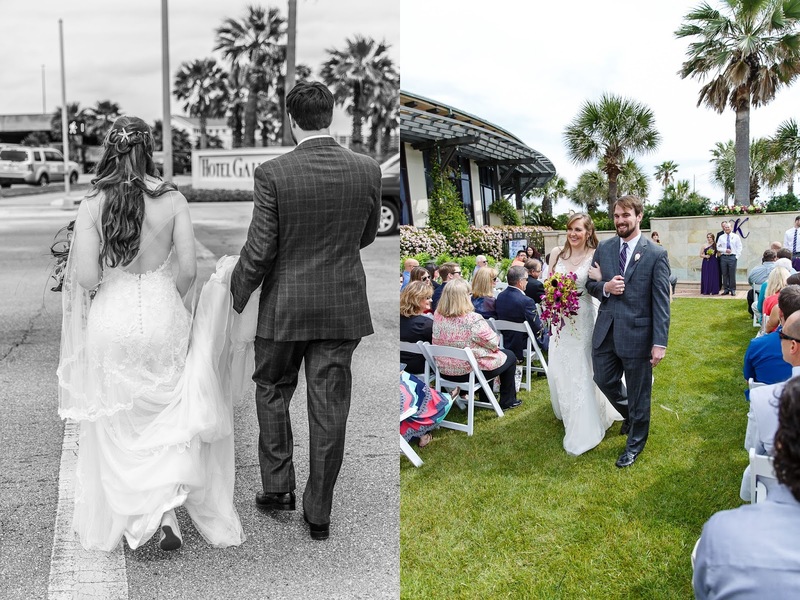 She married her husband, Nic, on March 26, 2016, and it was everything she’s dreamed of. Aly was searching for the perfect dress with a beachy yet classy feel, and we think she nailed it! After researching online, Aly was convinced she wanted a gown from Maggie Sottero. Fortunately for her, we carry numerous styles from top designers, including Maggie Sottero. Our consultants worked quickly to pull the styles that fit her description and preferences. Aly said yes to the lovely Sandrina by Sottero & Midgley. There are so many reasons why we love this ivory gown! Its simple yet intricate Swiss dot lace with champagne undertones make for a stunning selection. 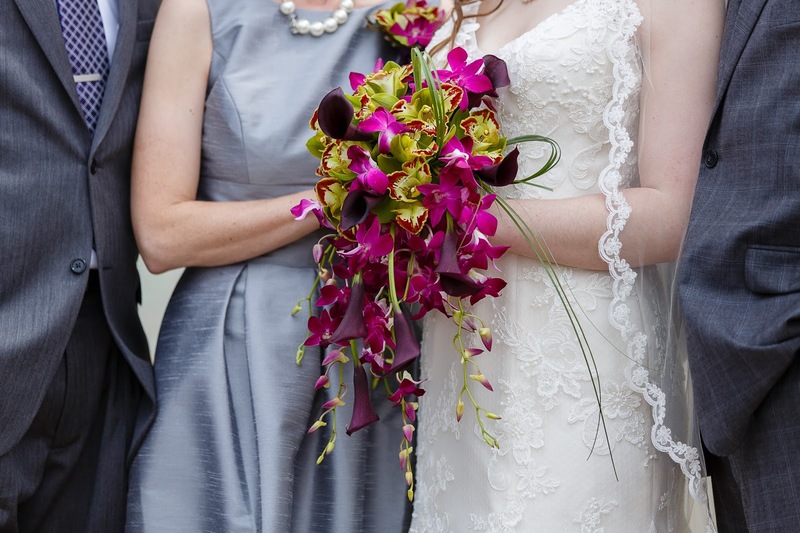 The delicate straps pair nicely with her beach setting and helped make the gown comfortable. The slim A-line skirt adds allowed plenty of movement in the breeze, while the plunging back finished her look with a dramatic but not over-the-top touch. Aly had initially pictured her dream dress a little differently, but once she tried this style on, she fell in love. It ended up being better than she could have expected. “This style with the mid length train was perfect for the trip down the aisle outside and then bustled up nicely so we could dance the night away”, she said. 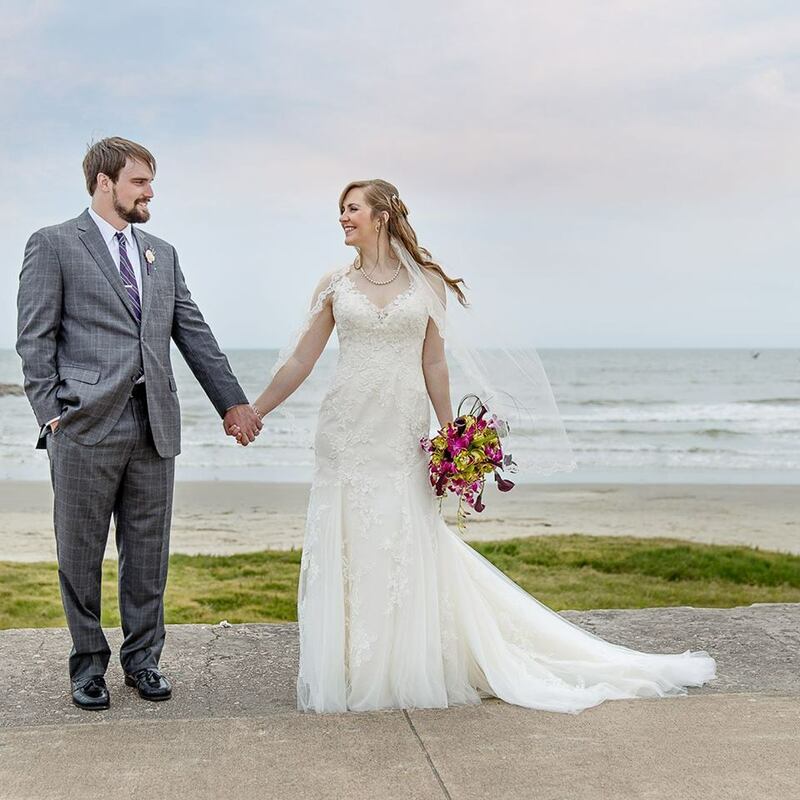 Aly and Nic met at college in Galveston, so it was important to them to start the next chapter in their life in the location where it all began. 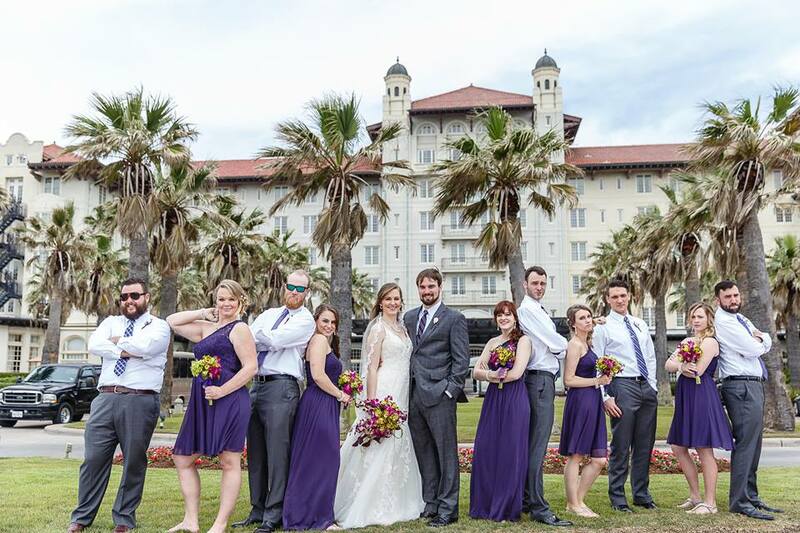 The Hotel Galvez offered the setting and accommodations they wanted, while also being a smart pick in the event of inclement weather on the coast. Their beach elegant theme was executed by Aly’s mom and sister, both event planners. 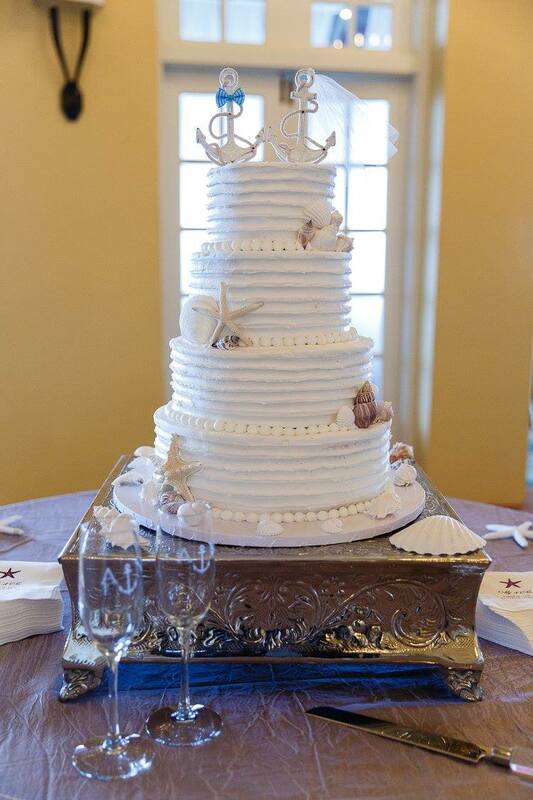 Although the location of the wedding wasn’t on the beach, the theme included special touches inspired by the coast. From the flower selection to the rest of the décor and details, everything was better than the happy couple envisioned. Aly and Nic would like to extend a special thank you to her family and amazing friends who helped make their special day unforgettable. 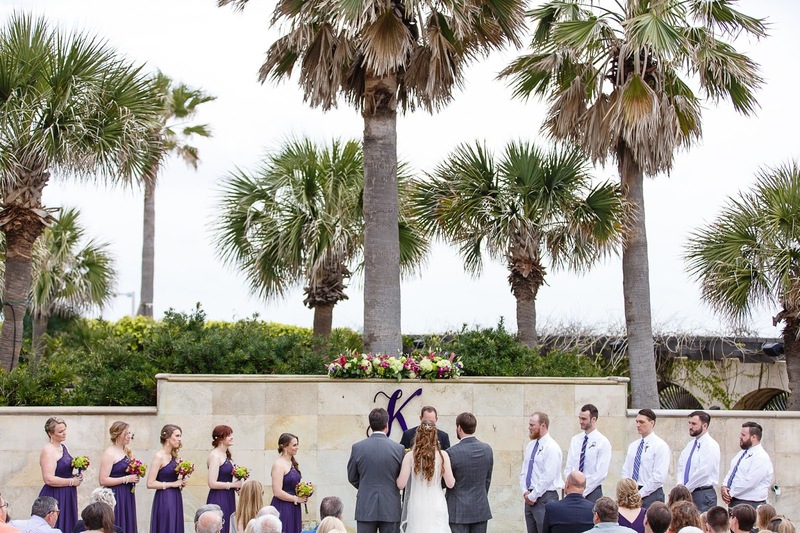 Living in D.C. and planning a wedding in Texas is no small feat. They couldn’t have done it without all of you! The dress featured in this blog has been discontinued. For similar gowns currently available or to set an appointment, contact Ava’s Bridal Couture at 817-732-4457 or visit www.avasbridalcouture.com.